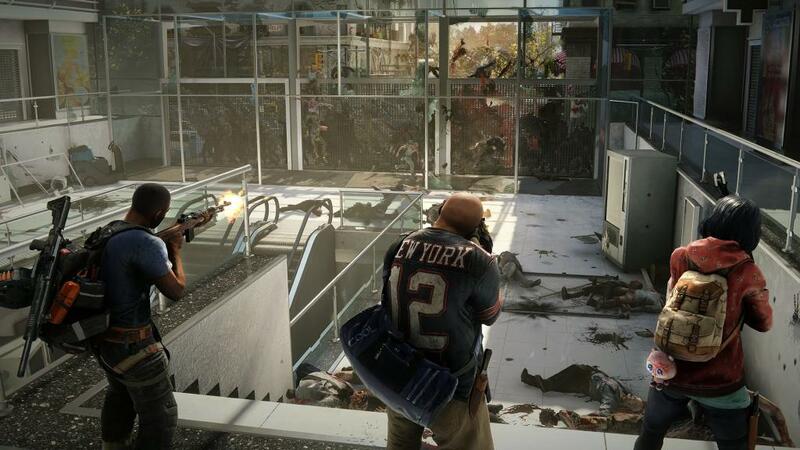 What is World War Z? What systems are it on? 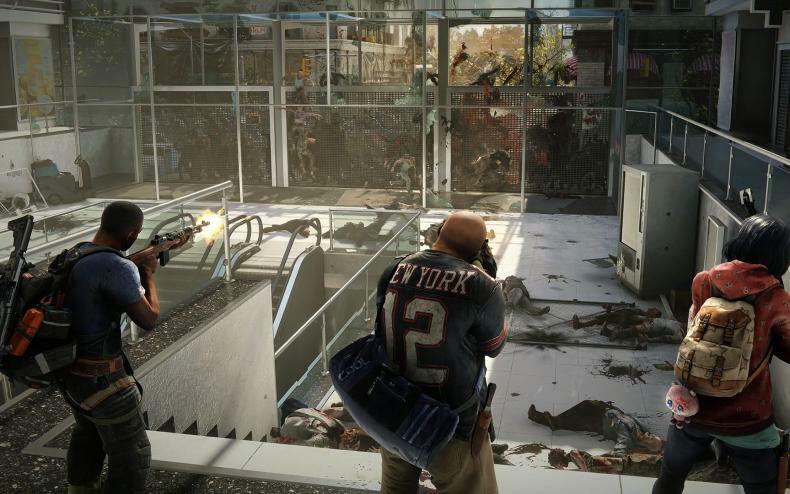 Saber Interactive, in partnership with Focus Home Interactive, has released World War Z, the action-packed co-op shooter inspired by Paramount Pictures’ blockbuster film. The game is now available digitally and at most major retailers on PlayStation 4 and Xbox One for $39.99, as well as on Windows PC via the Epic Games Store for $34.99.